I had the pleasure to visit O’Keefe’s museum in Santa Fe in 2014. It really was a discover for me. I of course knew her flower paintings, but I particularly love her landscapes of New Mexico, very close to minimal and abstract painting. And most of all, she was a beautiful Woman in all her choices of life. 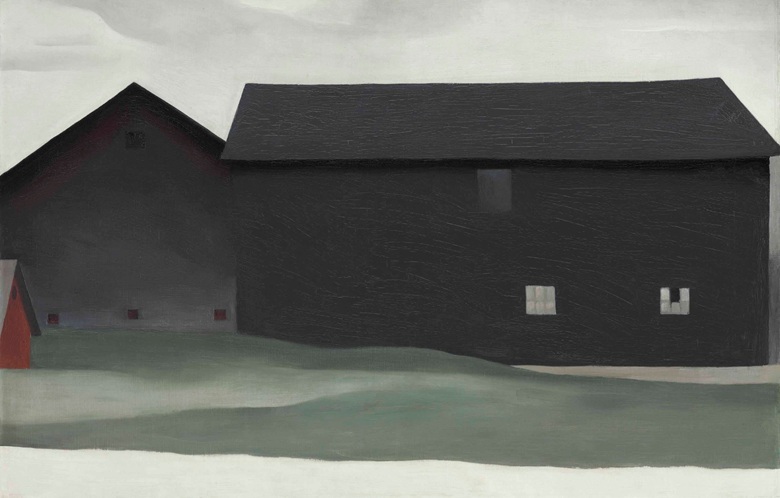 Ahead of the sale of five works by one of the most significant artists of the 20th century, we take a closer look at the life, loves and landscapes of the ‘mother of American modernism’(…).